In the sewers, there is a quest where you collect 5 chests from the ground and can turn them in to get a potion. This potion will remove the withering pox DoT that many of the sewer mobs will give you, including the undead troll boss and his adds. 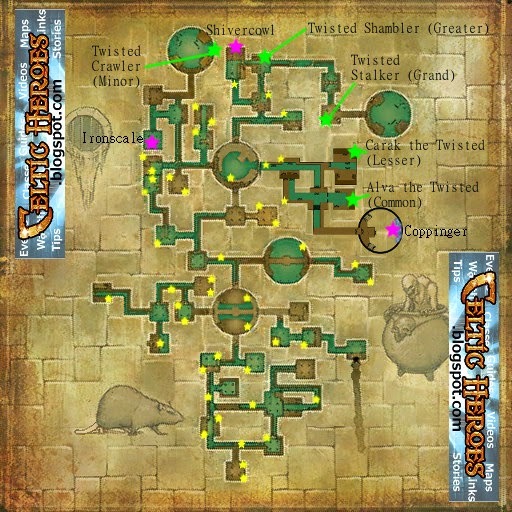 Here are the locations of all the chests in the sewers.